According to Bloomberg, in addition to suburb, Amazon seems to prepping for grocers in all 50 USA states, as only five (Alaska, Montana, Wyoming, North and South Dakota) have no Whole Foods. Idaho has one store and Utah has four, all in or near Salt Lake City. 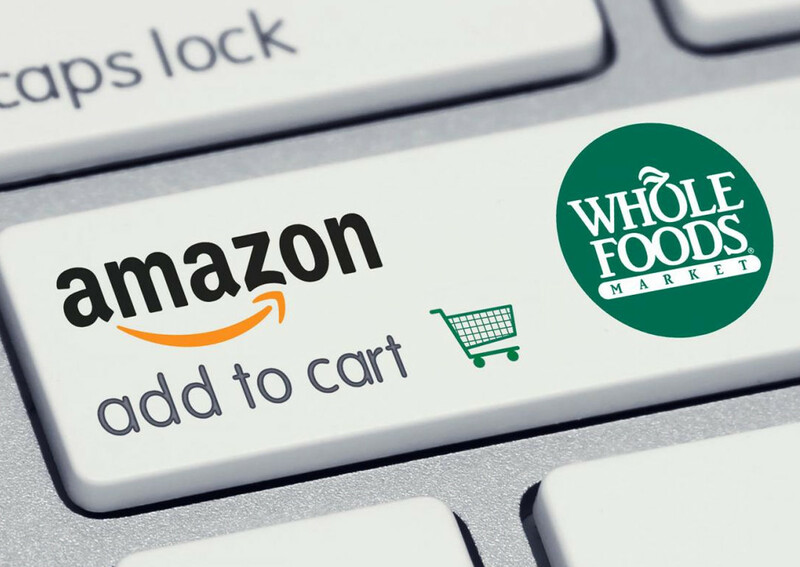 It’s also possible that Amazon could expand Whole Foods’ reach in the UK and Europe. While Canada has 14 stores, there are only seven across the Atlantic, all in London. Domestically, Whole Foods still has plenty of room to grow. Only 11% of consumers tend to buy groceries online once or twice a month, per a Gallup survey, and they tend to be households with children and higher incomes. Less than 10% of households with incomes under $75,000 use online grocery services, signaling that Amazon has a lot of room to grow. Amazon offers a range of products across its online ecosystem that no other grocer can match, and has moved swiftly to leverage that advantage. Amazon sees itself as uniquely situated to upend the traditional grocery model, and in its first year as Whole Foods parent used its Prime membership to attract new customers. That strategy has so far proved fairly successful, as half of Whole Foods customers shopped there more often thanks to Prime promotions. During the first week of January, for instance, any customer can snag 25% off dietary supplements, vitamins and probiotics, but Prime members receive an additional 10% discount. But Amazon needs more Whole Foods in more places if it wants to make a true dent in online grocery. It may also need to build more distribution centers — including those dedicated to grocery e-commerce —depending on its growth plans. Customers already trust Amazon for convenient, fast deliveries of almost anything, and nearly a quarter of respondents to a recent TABS Analytics survey cited the company most often for online grocery. Walmart, the nation’s largest retailer, landed in second place with 15%, while Target and other supermarkets hit 9%. Kroger also made moves last year, launching direct-to-consumer delivery in four cities in August, with the help of FedEx and USPS, as an add-on to third-party delivery and curbside pickup at more than 1,200 stores. Consumers have expressed interest in subscription services that waive fees for restaurant delivery, a trend that will no doubt play into the development of grocery delivery. Only time will tell if Amazon’s stranglehold on e-commerce and its robust Prime membership base, which surpassed 100 million members last April, can carry it to the top of online grocery, too.